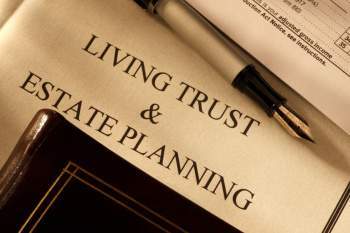 First, it’s important to understand what the term “estate planning” actually means. Today, we use the word “estate” differently than what was originally intended. In today’s society the word “estate” is used as a synonym for “wealth.” So the reference to an “estate home” conjures the impression of a mansion. A reference to the “estates division” of a bank seems like it would be the banking services for rich people. But the actual meaning of the word “estate” in this context is simply whatever a person owns at the time of his or her death. The California Bar Association produced a publication on estate planning that further explains why you may need estate planning. Click here to view excerpts from that publication.